The mousse-like texture of BAKE Inc’s cheese tarts. In case you’ve been hiding under a rock, cheese tarts are truly having a moment in the food scene right now. We pit the two strongest contenders against each other to see how they fare! 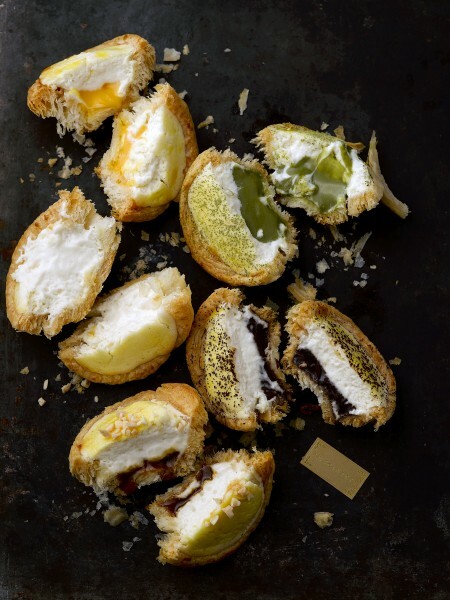 Antoinette: Last seen doling out delicious salted egg lava croissants, this homegrown patisserie helmed by Chef Pang Kok Keong is back with five limited edition cheese tarts: Vanilla, Salted Yolk, Matcha, Chocolate and Caramel. 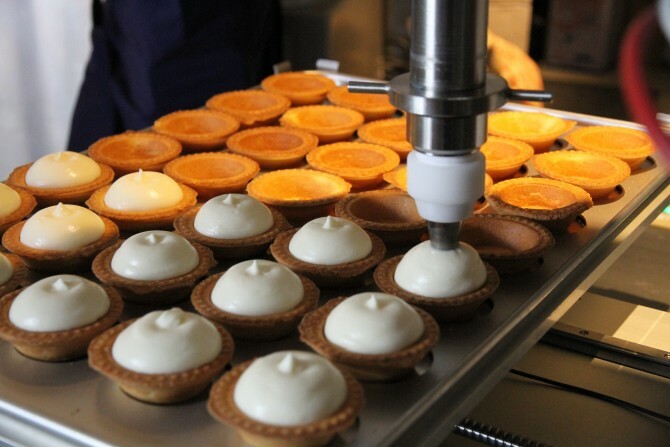 BAKE Inc: Founded in Hokkaido, they specialise in freshly baked cheese tarts. 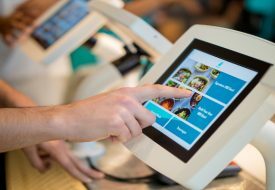 BAKE currently has a total of 13 stores, with Singapore’s being the fifth store outside Japan. 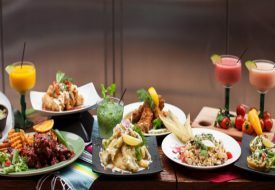 Antoinette will leave you spoilt for choice. Antoinette: Wow, these babies are pretty small and each one hints at the flavour beneath, a sprinkling of matcha powder, a hint of caramel peeking from the edges. Also, the crumbly pastry reminds me of Portuguese egg tarts. BAKE Inc: That golden brown, wrinkly crust is just begging to be stabbed with a fork. Will it ooze? Will it flow? Or will it jiggle like jello? We’re waiting with bated breath. BAKE Inc’s cheese tarts are served freshly baked. 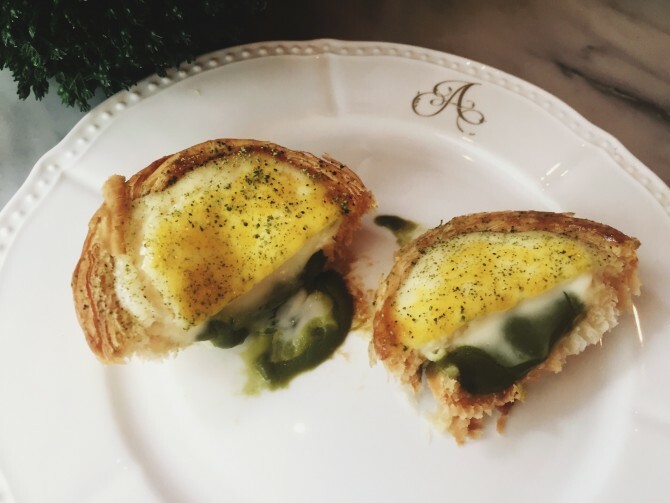 Antoinette: Flaky and crispy, each bite is pleasurable. We hear that the puff pastry tart is made by ‘reverse lamination’ — rolling dough into French butter — which results in its layered texture. BAKE Inc: Mmm this is no ordinary tart. It’s harder than I thought it’d be, but snaps off cleanly with each bite. It appears that the tart is made from cookies and twice baked, that explains why it’s so crunchy. Antoinette’s Matcha Cheese Tart is made with custard and the finest matcha powder from Japan. Antoinette: The custardy fillings disintegrated almost immediately in the mouth; a blend of molten cheese with whichever flavour you picked. My favourite had to be the lightly sweet Vanilla Cheese Tart, which features its original mix of two cheeses with Madagascan vanilla extract. 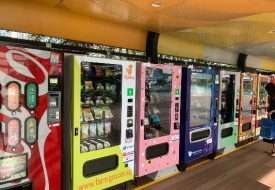 While the cheese taste was barely discernible in the other flavours, the Salted Caramel Cheese Tart and Matcha Cheese Tart were outstanding for their rich and distinct flavours. BAKE Inc: The mousse-like texture isn’t quite like anything I’ve tried. It’s incredibly light on the palette, with a lingering salty-sweet flavour. Made from three different types of cream cheese, namely mild Hakodate, full-bodied Betsukai and the saltier French cheese, the soft filling contrasts beautifully with the hard crust. We’d gladly take a box. Antoinette: Variety is the name of the game. Their cheese tarts comes in five flavours so you can try em’ all and decide your favourite. BAKE Inc: They sell just one product — the cheese tart, and are pretty good at it. 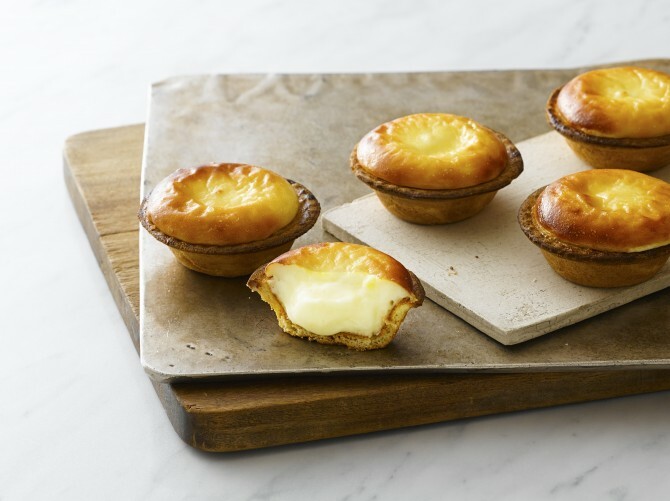 Antoinette: A set of all five cheese tarts (from $2.60 each) is sure to delight your family and friends — just watch as they debate over their favourite. Meanwhile, I’ll be returning for the original Vanilla Cheese Tart. BAKE Inc: At $3.50 per tart, you might as well get half a dozen for $19.50. Its mousse fillings were light enough for us indulge in more than one without feeling overwhelmed. Antoinette’s cheese tarts will be available at the Penhas outlet (30 Penhas Rd, Singapore 208188) from Apr 20 for a limited period. Limited daily quantities, while stocks last. 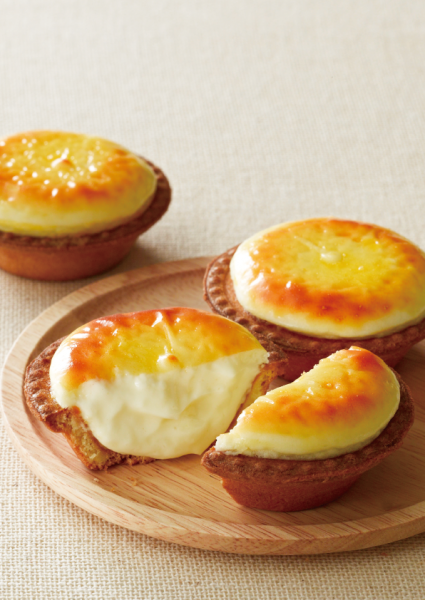 BAKE Inc’s cheese tarts will be available at ION Orchard (#B4-33 Singapore 238801) from Apr 29 onwards.